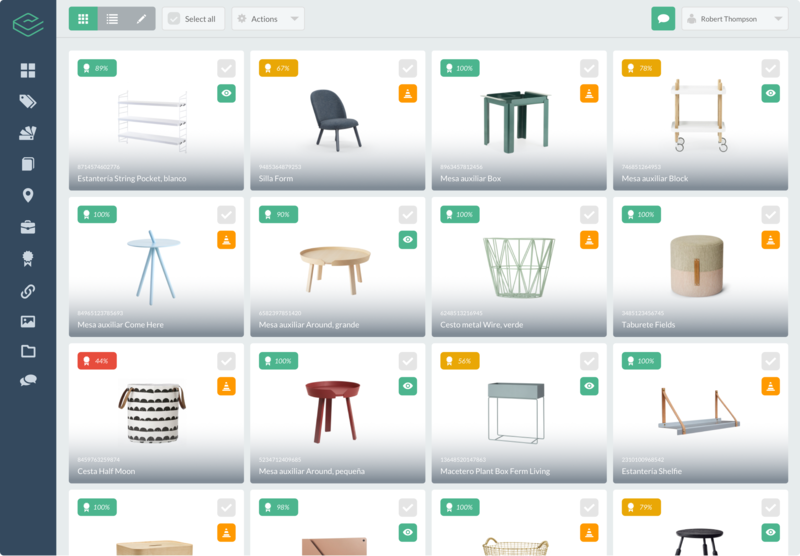 Organize, analyze and connect your product information. Our PIM features make it easy to update and enrich your product content, saving time and avoiding repetitive tasks. Make sure your products aren't just good but perfect. Boost your catalog management expertise with a our quality report PIM tool and our strategic consulting services. Display the awesomeness of your products everywhere you want. 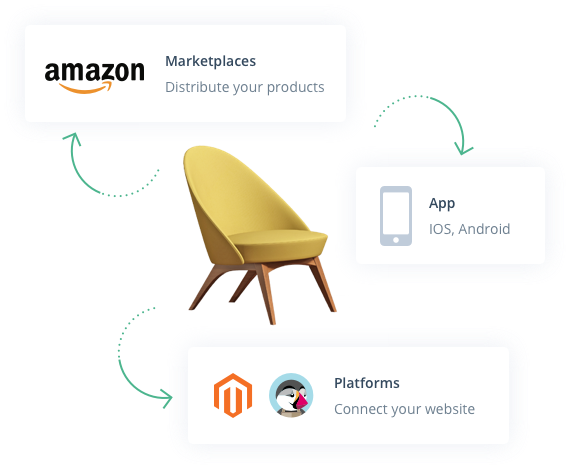 Your plans have no limits: discover how easy it is to connect your content to any platform, app or marketplace.